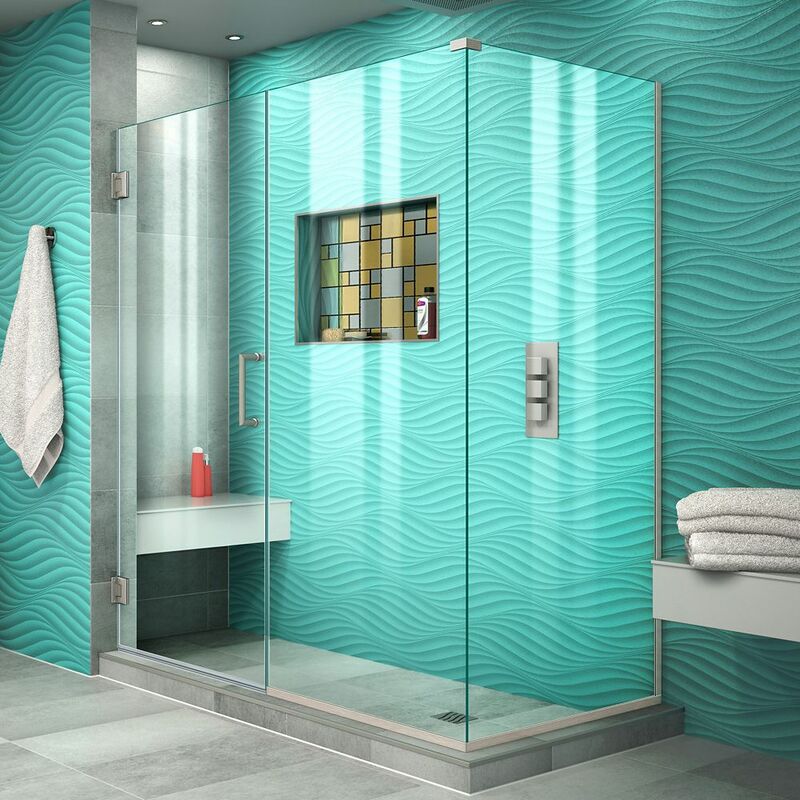 Unidoor Plus 34-3/8-inch x 60-inch x 72-inch Hinged Shower Enclosure in Brushed Nickel is rated 4.7 out of 5 by 3. Rated 4 out of 5 by Angelinas from Looks just as good as in the photos on the website. Cannot comment on durability, as I just inst... Looks just as good as in the photos on the website. Cannot comment on durability, as I just installed it. Time will tell.